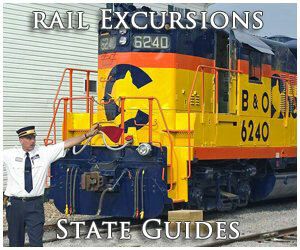 The history of the Class I railroad traces back to our country's first common-carrier, the Baltimore & Ohio. During the next century more than 140 such systems came to serve this great country. After World War II a series of mergers, bankruptcies, and takeovers reduced the number to the current seven. 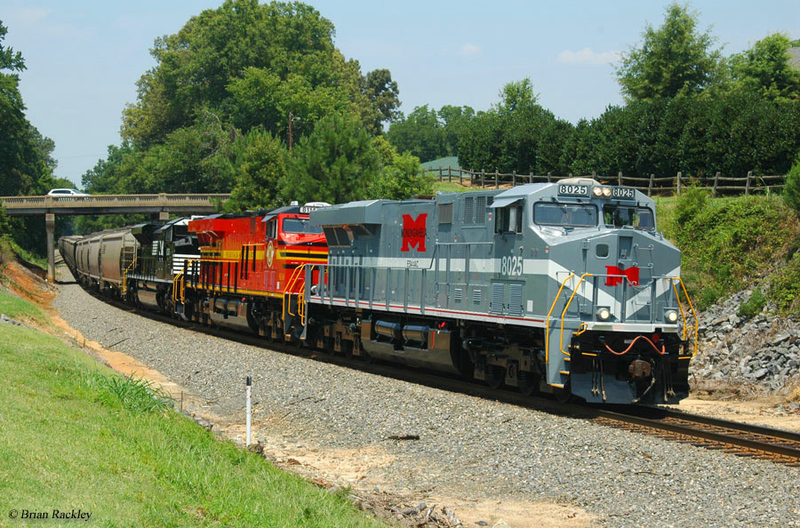 These enormous operations are spread throughout North America and include the Canadian Pacific, Canadian National, CSX Transportation, Norfolk Southern, Union Pacific, BNSF Railway, and Kansas City Southern. As the industry leaders they contain the most trackage, largest annual operating revenue, greatest number of employees, and newest locomotives. With annual earnings in the billions Class I's are always at the forefront of technology and innovation. The long-held dream since the early 20th century has been the creation of a true, transcontinental railroad. To date this hope remains elusive. However, the chances are high that one day two gigantic railroads linking the Pacific and Atlantic Oceans will eventually become a reality. 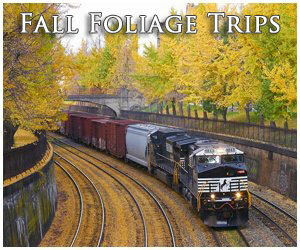 In 1939 a premier U.S. railroad was defined as having annual operating revenues of at least $1 million. However, this figure has been updated several times over the years to meet inflation and other market factors. For instance, in 1956 it was revised to $3 million, $5 million in 1965, $10 million in 1976, $50 million in 1978, $250 million in 1993, $319.3 million in 2005, $475.5 million in 2014, and today's current figure. As railroads felt the pinch of federal regulation and competition they turned to merger as a way of reducing costs. These consolidations eventually resulted in today's seven conglomerates. In addition, mileage was abandoned when deemed superfluous, shrinking from 1916's peak figure of 254,037 to 138,000 today. Of the current mileage Class I's own about 95,000, or 68%. Much of the rest (32%) has been spun off to short lines or regionals, many formed in the post-Staggers Act era (1980). In all, there are more 560 railroads currently in operation across the country including Class I's, regionals (Class II's), and short lines (Class III's). Could There Ever Be A New Class I Railroad? In today's modern age it is unlikely a new Class I will ever appear although the idea is not entirely impossible. For instance, during the 1990's a growing Wisconsin Central came close to achieving this threshold. 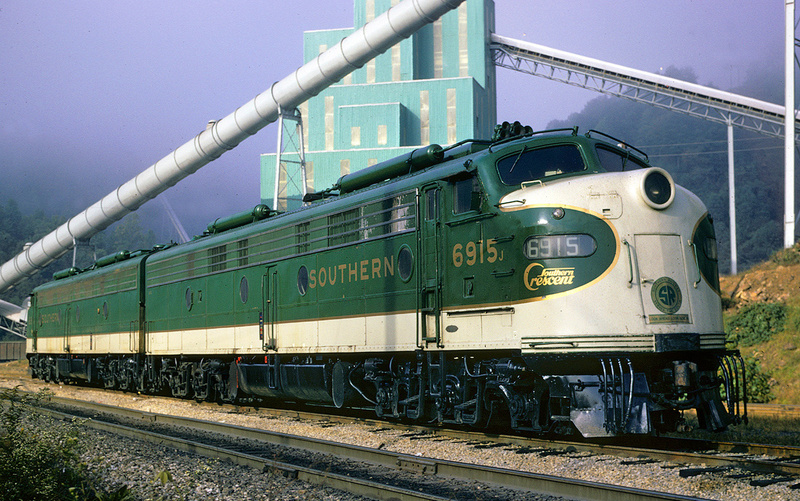 It was formed in January of 1987 when Soo Line sold 2,300 miles of track stretching from northern Illinois, into the Upper Peninsula of Michigan, and across Wisconsin. 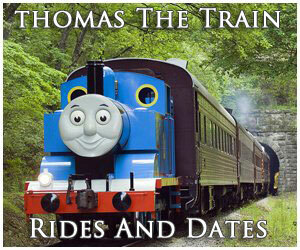 By the 1990's it had transformed this derelict trackage into a profitable enterprise eclipsing $100 million annually. Perhaps weary of its growing influence, Canadian National purchased the carrier in 2001. If a similar situation were to occur today, another prominent regional would be the obvious candidate. The most likely way for this to occur, of course, would be some type of continued growth through new acquisition. During the industry's formative era it was relatively easy to acquire property for new route construction. The difficulty lay in gaining the necessary funding for actual grading and materials. Unfortunately, the thought of doing this today is nearly unheard of due to the extensive regulatory process, environmental laws, and public opposition ("NIMBY," Not-In-My-Backyard). 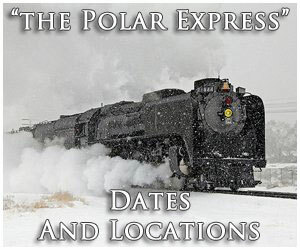 A good example is the Tongue River Railroad of southern Montana. 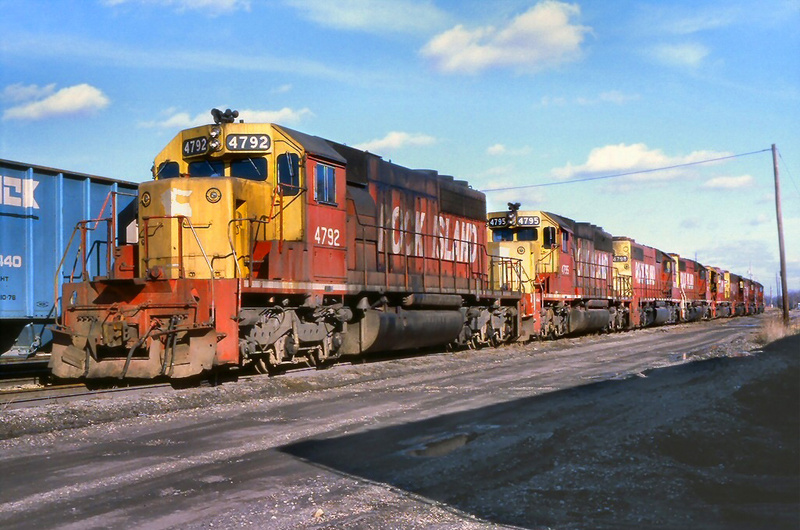 The first proposal for this new 80-mile route was launched in 1981; projected to serve a surface coal mine at Ashland it would reach Miles City and link with the then-Burlington Northern (now BNSF Railway). After numerous battles with environmental groups and land owners, all the while completing several environmental studies, the Surface Transportation Board (STB) finally rejected the idea in April of 2016. The other possibility would be to revive a long-abandoned corridor. This idea has been carried out in a few cases since the 1990's but only along short stretches. The thought of seeing a major rebuild, such as the Milwaukee Road's Pacific Coast Extension (central Montana to Seattle), the Erie Railroad's/Erie Lackawanna's Chicago main line (Ohio to Chicago), or Baltimore & Ohio's St. Louis main line (central West Virginia - southern Ohio) appears unlikely for the same reasons previously mentioned. While these lines were direct, high-quality corridors that saw extensive use, even up until their abandonment (the closing of all three remains a hot-button issue), the idea of reactivation is remote. But, there are many miles of preserved rights-of-way all across the country, railbanked for the express purpose of possible future use. 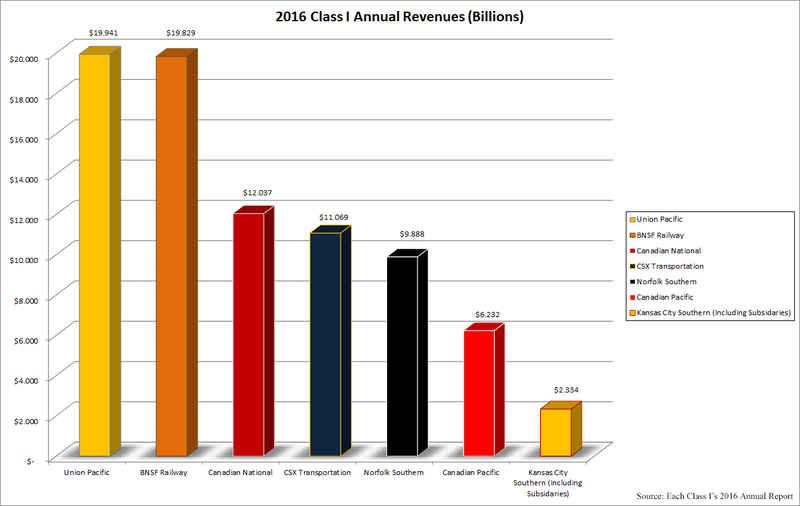 The below tables highlight each railroad (including Canadian National and Canadian Pacific) regarding their 2014 and 2015 operating revenue (the latest figures available). 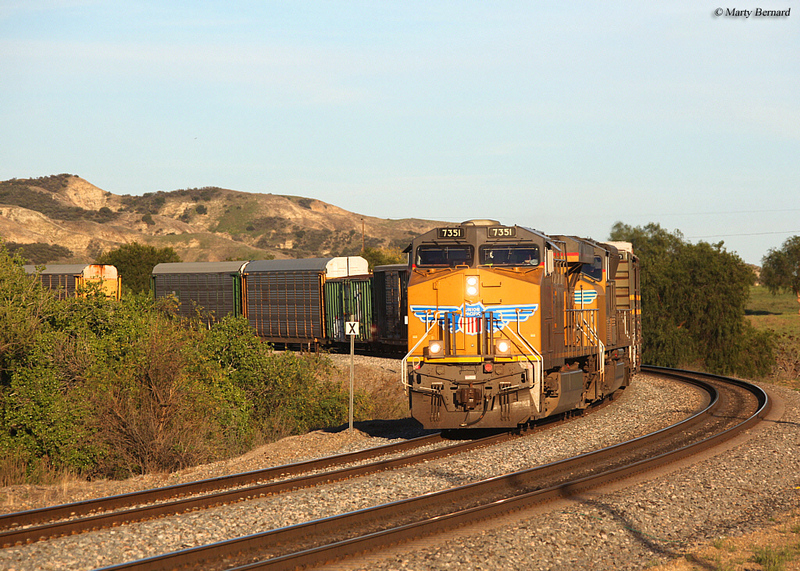 Leading the pack is Union Pacific and BNSF Railway; the former an American institution. For generations UP has carried strong profits and keen management, traits which enabled the Omaha-based road to fluidly navigate the turbulent 1970's. BNSF Railway was a 1995 merger of Burlington Northern and the Atchison, Topeka & Santa Fe, two of the West's largest systems. The Santa Fe was especially noteworthy, known worldwide for its legendary Chiefs and the only pre-merger railroad to boast its own transcontinental main line from Chicago to Los Angeles. The BN came into existence on March 2, 1970 through the Burlington, Great Northern, Northern Pacific, and Spokane, Portland & Seattle. 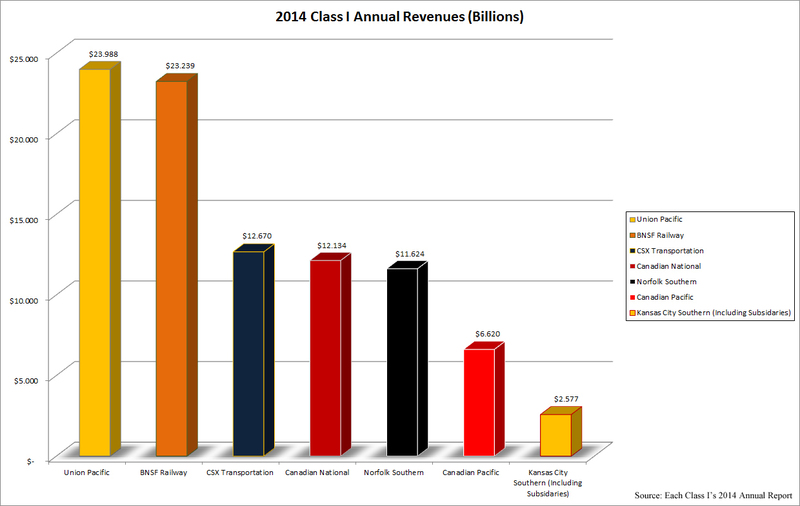 BNSF is the only Class I privately owned, purchased by Warren Buffett in late 2009. 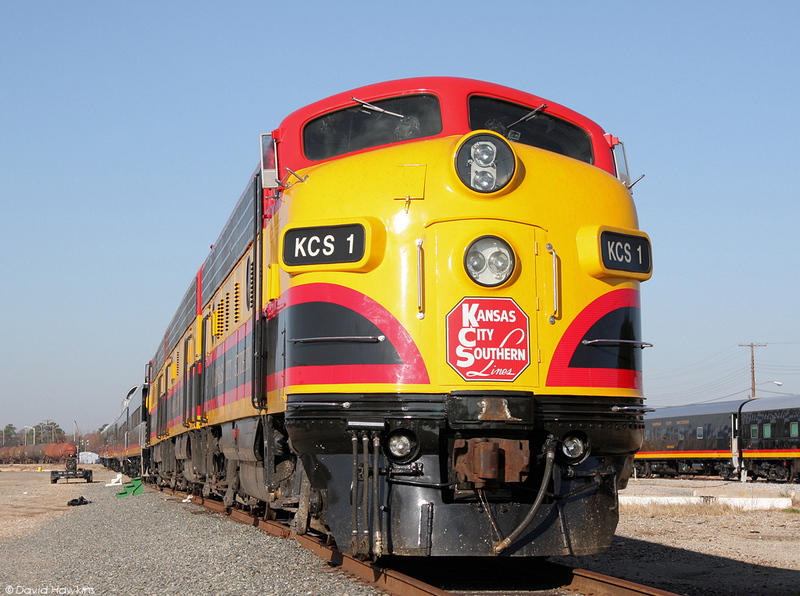 Also of note is the Kansas City Southern. Its heritage can be traced back to 1887 where it eventually grew into a modest network linking Kansas City with the Gulf Coast. Beginning in the 1990's a series of takeovers pushed its network from Mexico to Chicago (via trackage rights). 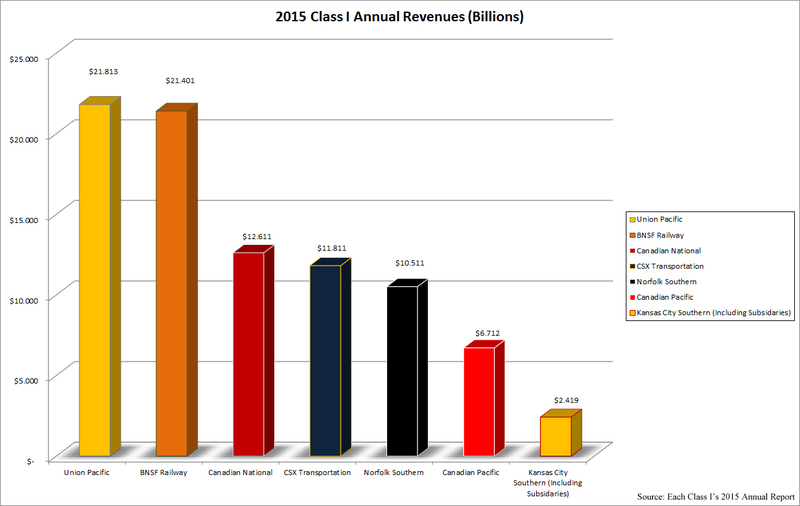 Note that in the below graphs, Canadian National has overtaken CSX as the third highest-grossing Class I. This can be partially blamed on shifting traffic patterns and the loss of coal tonnage while CSX's leadership has also come into question. For more statistical data please click here. As you can see from the previous link, the Association of American Railroads' website provides a great wealth of the information for research purposes. If you are interested in digging deeper into railroad statistics, another fine resource is the Bureau of Transportation Statistics' website. 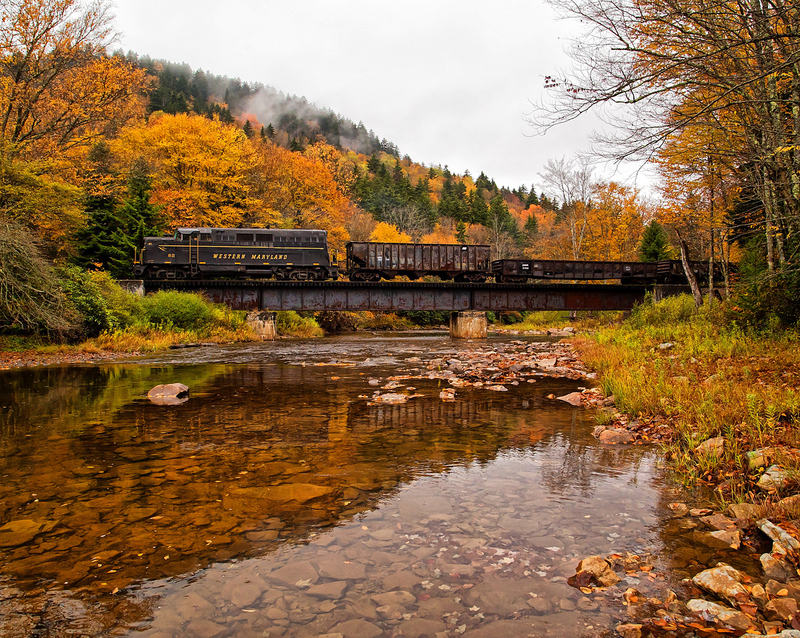 One of the industry's most interesting recent developments occurred in the fall of 2015 when Canadian Pacific openly announced plans to seek a merger with Norfolk Southern. 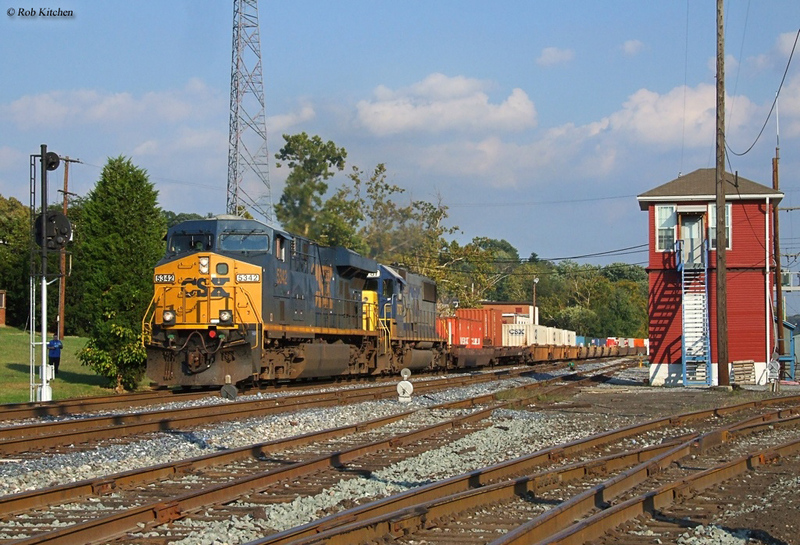 CP had already sought a similar union with CSX, which flatly rejected the idea. The Canadian road, through then-CEO, E. Hunter Harrison, sent a letter to NS in November, 2015 hoping for a friendly response. But after some time, and careful deliberation, NS also turned down the proposal. CP continued to pursue the endeavor by sending additional requests, each also rejected. Despite talk of a potential hostile takeover CP quietly dropped the idea. Had the marriage taken place it would almost certainly have caused a domino effect of other mergers, resulting in two gigantic, coast-to-coast railroads. In the end, it was not a particularly savvy proposal fraught with numerous issues, the least of which was U.S/Canadian regulatory complications. Many experts considered the marriage a bad business decision for this reason and others. During the entire process CP had drawn little support, from within the industry and among shippers.